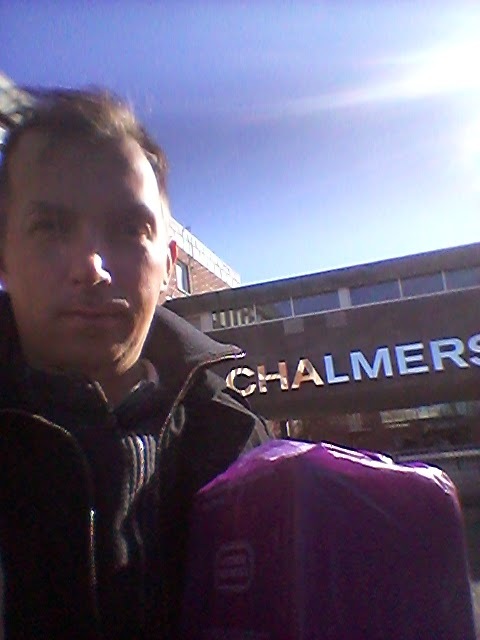 On this sunny monday did I go to Chalmers Univeristy in Gothenburg to get my crankshaft that Ingemar Stig have helped me to make a service on so its ready for this season. 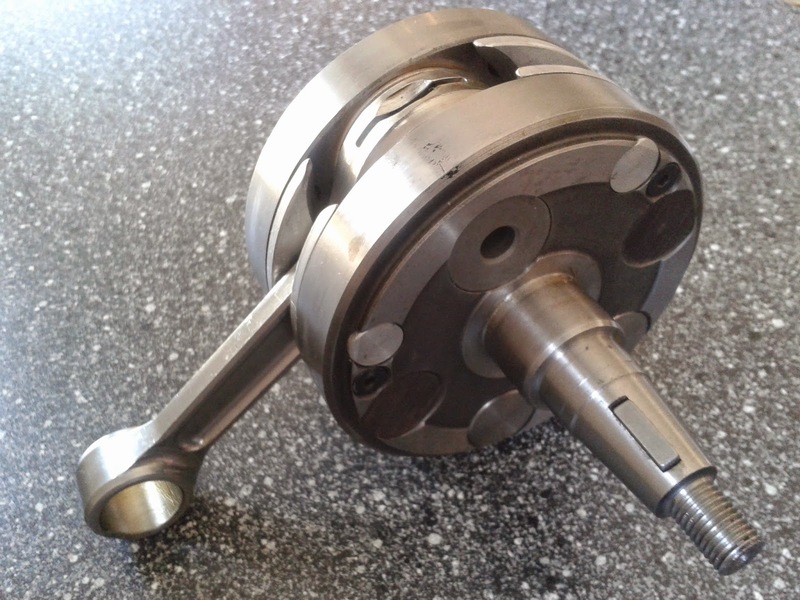 A beutifull peice of special kit crankshaft made by the German company Hoeckle and we did put a new nice looking conrod from the Spannish company Samarin on it. So now I cant wait to get back home again to put this part in to my nr:1 engine!! 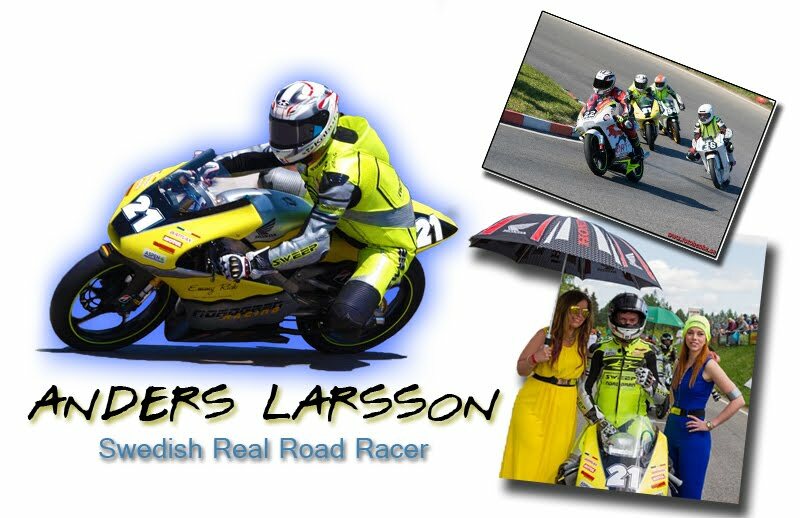 Then the bike will be ready for this season!